Struggling with a wide range of information on hand about heating oil? Here is a guide with everything you need to know. If this is the first time you have approached buying heating oil, then you may be a little overwhelmed with all the information that is being thrown at you. To make things easier, we have boiled down all the information you need about heating oil into this helpful guide. If you’re looking for information, you will find everything you need here! What Are the Different Types of Heating Oil? How Many People Use Home Heating Oil in The UK? There are two types of heating oil – gas oil and kerosene. Gas oil (also known as red diesel and 35-second oil) is generally for commercial and agricultural use. Kerosene (also known as home heating oil or 28-second oil) is a lighter oil that is used in many homes. 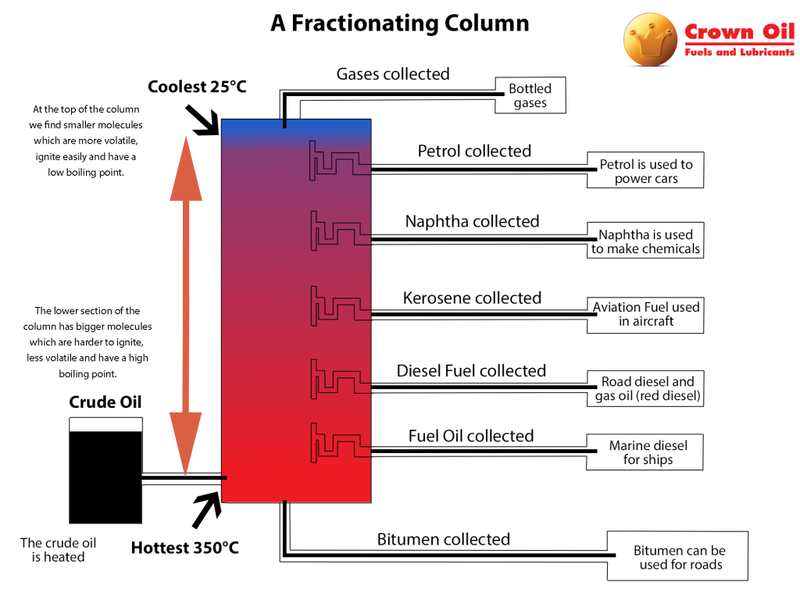 Gas Oil: Gas oil is most commonly known as red diesel or 35-second oil. The latter name is in relation to the distillation process. It is most commonly used in the commercial and agricultural industries. It is cheaper than road diesel (derv) because it is a rebated fuel. Kerosene: Kerosene is sometimes known as 28-second oil or home heating oil. Kerosene is primarily used for home heating and it is considerably lighter than gas oil. 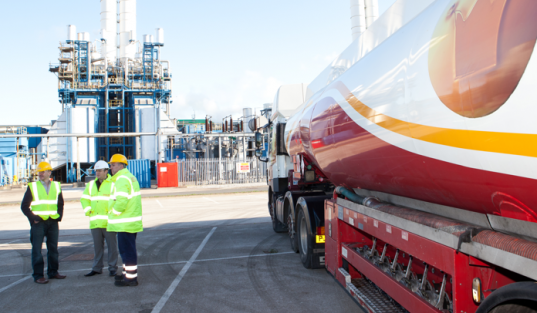 While being used for commercial and agricultural use, gas oil most commonly fuels such equipment as cranes, tractors, generators, and bulldozers. Outside of commercial and agricultural use, gas oil is often used to power generators at festivals and carnivals. Gas oil is cheaper to use than road diesel because it doesn’t have the same level of tax attached to it. Having said that, it’s important to remember that it is illegal to use gas oil in a vehicle that is used on public roads. Kerosene is primarily used in home heating systems that are fuelled by an oil boiler. It is currently the most common form of domestic oil in Ireland, as it is widely used in cookers and boilers. Over the years, the production of kerosene has become an easier process. Kerosene is produced through a process called fractional distillation, which involves separating the compounds of crude oil. This process creates a clear and thin oil which is 0.82 g/cm³ in density. This clear and thin oil is Kerosene. Around 1.5 billion homes are currently using kerosene in order to heat their homes. As you would expect, the vast majority of people require their home heating oil supply to be topped up during the winter months when they are using their boilers more. Kerosene still remains a popular choice for home heating, mainly because it is quite cost effective and is reasonably safe to use. If you are going to be storing heating oil at your home, then it is important that you meet regulations set by the government. The home storage regulations apply to oil storage tanks that hold up to 3,500 litres. If your tank holds anything higher, then you will have to follow the business regulations. If you are getting a tank installed at your home for the first time, then you will have to make sure that the person performing the installation is registered with the Competent Person scheme. If you don’t get someone who is registered with this scheme, you will have to go to your local council authority for a Building Control Notice. You will also likely have to pay for an inspection. For more information, consult the government website. Kerosene was first discovered in 1846 by Abraham Gesner, a geologist who unveiled his discovery in a public demonstration. He showed a captive audience how he could heat coal and then distilled a fluid that he said would be ideal for lamp fuel. He coined the phrase kerosene. Gesner had only one problem. Distilling kerosene from coal was very expensive, making it very difficult to put into production. However, Gesner knew that he could use albertite, which would make production considerably cheaper. Unfortunately for Gesner, he was unable to secure permission to use albertite in his current location of New Brunswick. He attempted to get permission through the court, with no success. Gesner did not give up. He moved to New York in 1854 where he was able to get backing for his project from businessmen. They created the North American Gas Light Company and kerosene went into production for the very first time. The discovery of kerosene played quite a large part in changing the oil industry. Before kerosene was discovered, whale oil was used in order to heat homes. Whale oil was extracted with the use of crude oils. It was also colourless, so a dye had to be added to it to distinguish it from gas oil. When kerosene went into production in 1846, it replaced whale oil as the leading home heating oil.